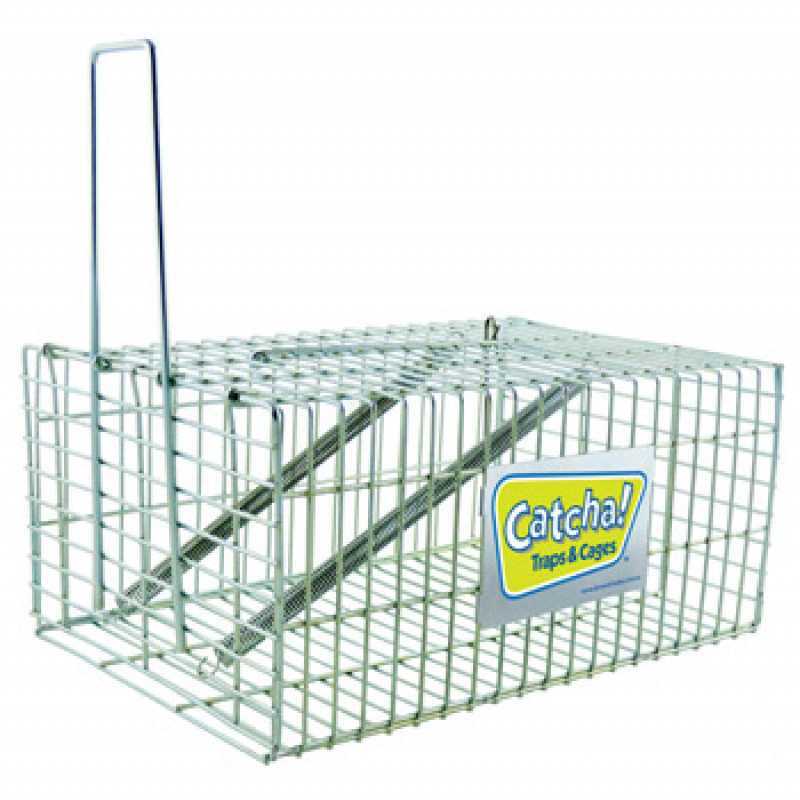 Live Catch & Release Rodent Trap. 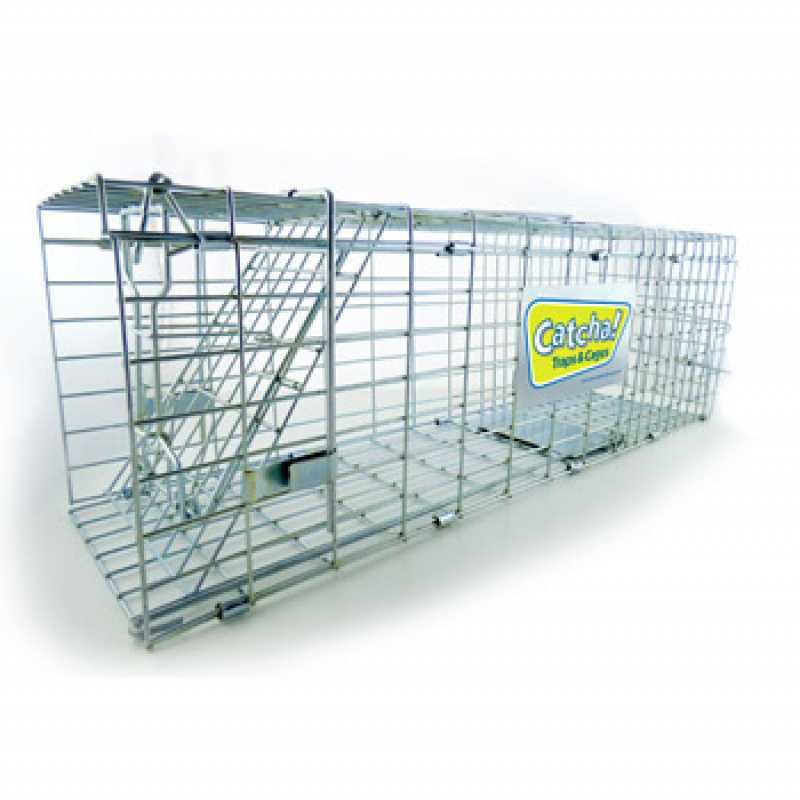 Traditional cage/trap for the humane catch & release of Rodents or similar sized animals. 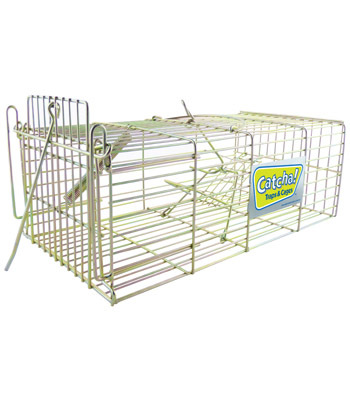 Second rear entry flap for smaller rodents.